Bar Code Systems Bulgaria Ltd. is a joint-venture company - part of the biggest group of companies in Central and Eastern Europe working in the field of barcode technologies - IBCS Group and premier solution partner for Bulgaria of the leader in barcode technologies - Zebra Technologies Inc. after it acquired Motorola Solutions in 2014. We offer the widest possible range of devices in the field of barcode technologies - barcode scanners of all classes, hand-held mobile computers with integrated barcode scanners for mobile data collection and computing, barcode printers for printing on self-adhesive labels, card printers, etc. We perform system integration of the delivered products in creating or already created systems, design and construction of entire barcode systems and consulting in the field of barcode technologies. 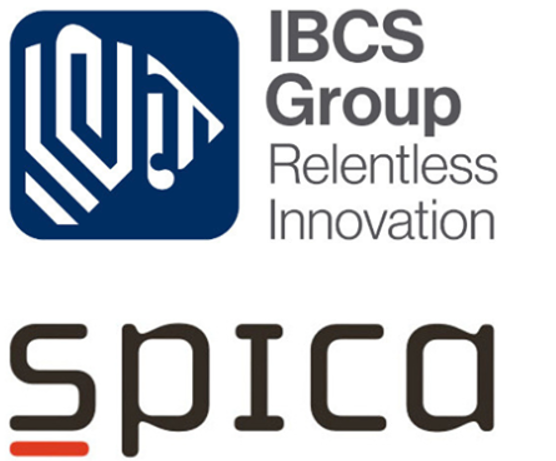 Thanks to the IBCS-SPICA Alliance customers will gain access to extensive knowledge, experience and leading Supply Chain Management solutions.. The SPICA-IBCS Alliance ensures not only the unique solutions that improves the logistics process, but also the maintenance and service at the highest level in the whole region, all in local languages. The combined team of the Alliance now consists of about 300 experts in the field of supply chain management, mobile computing and automatic identification with more than 25 years of experience. Throughout Bulgaria, Czech Republic, Hungary, Poland and Slovakia the IBCS Group is providing end-to-end solutions to increase performance, efficiency and productivity within the enterprise, reduce costs and realize competitive advantage. Members of the IBCS group are IBCS Poland, BCS Bulgaria, IBCS Hungary, Kodys and Kodys Slovensko. The IBCS expert team is a group of more than 180 people. The IBCS Group of Companies offer complete solutions and integration around the supply chain.